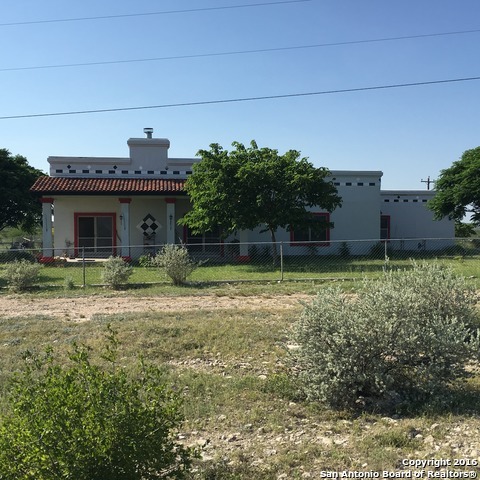 All Del Rio homes currently listed for sale in Del Rio as of 04/22/2019 are shown below. You can change the search criteria at any time by pressing the 'Change Search' button below. 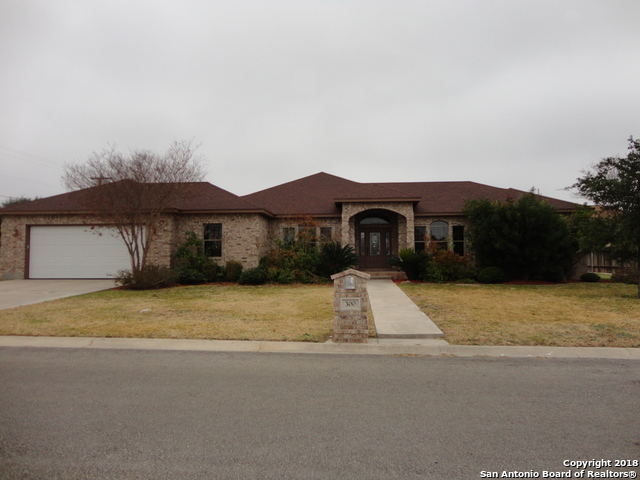 "Beautiful custom home in the highly sought after Ceniza Hills Subdivision. This home has been beautifully updated and offers over 2300 sq. ft. of living space with 4 bedrooms, 2.5 baths, 2 living areas, 2 dining areas, galley style kitchen with SS appliances and granite tops, spacious back yard and awesome covered patio! Just needs you!!"